Bone Grafting is a term that describes a dental procedure to “build-up” bone so that Dental Implants can be placed. Restoring bone to restore your smile typically involves adding bone or bone-like materials to your jaw. This Bone Graft can be your own bone or processed bone. If the bone under your gum is not thick or wide enough, you may need bone grafting to restore your bone before implants can be placed. 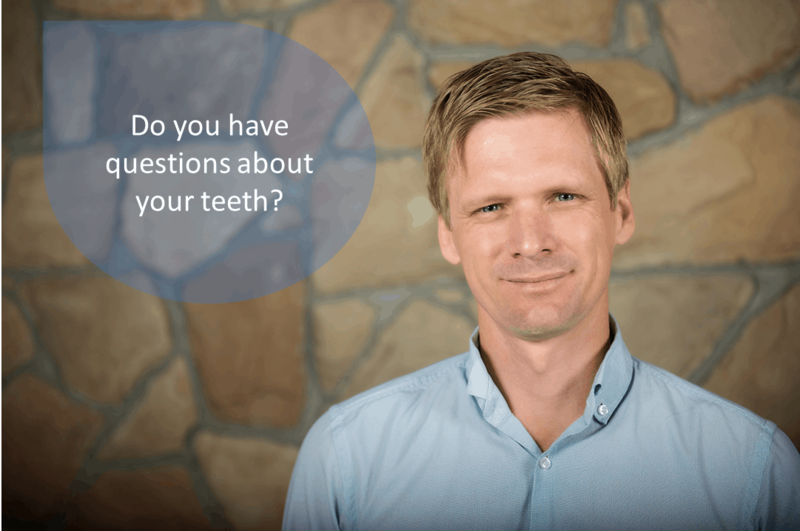 Dr Linc will discuss your treatment options, depending on the type, location and number of implants you may require to restore your smile. It is important that you discuss all of the options available to you and fully understand the recommended treatment plan. After Bone Grafting, you may have to wait several months for the grafted material to fuse with your existing bone. Dr Linc may recommend Bone Augmentation Procedures. You may need to wait three to six months after Bone Grafting or Bone Augmentation before Dental Implants may be placed. There are usually appointment times available each day to see new patients or dental emergencies. Give the front office team a call on 07 41590 660 to organise a time that suits you, contact us for more information or book an appointment with Dr Linc in Bargara near Bundaberg.